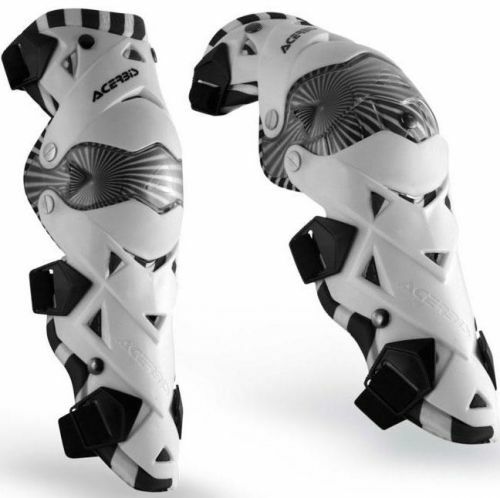 Designed by Acerbis R&D with new technical solutions, these knee guards are the best for those who want maximum performance, safety and comfort. 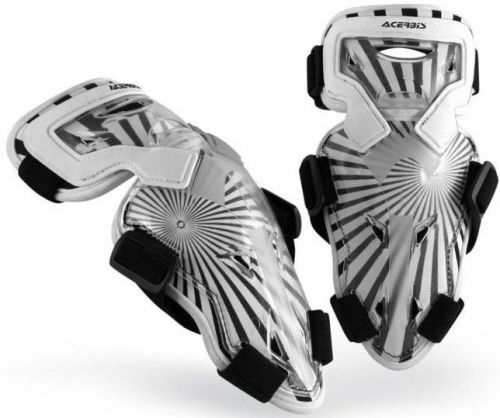 Ergonomically shaped, asymmetrical shin and knee guards are designed to give better comfort and perfect grip . Designed in two parts to offer the best movement, the guards have a perfect combination of visual and technical features. Its original design is enhanced by the air intake and the patches to connect the two elements. Its advanced features offer protection and comfort at the same time. 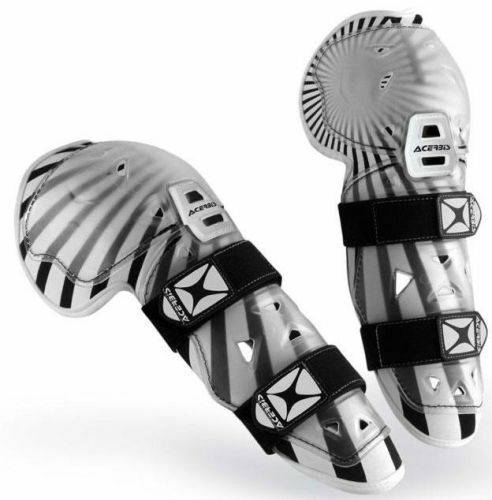 Impact Evo is the most developed knee guard in the market thanks to its advanced technical features and his exclusive design divided in three elements linked by an efficient joint that allows it to perfectly follow the knee movement. * The central body is made in polycarbonate whilst the other two elements are made in flexible polypropylene, perfectly adapted to the joint structure. * The padding is made in thermoexpanded fabric with lycra lining and is detachable. * Closure with nylon hooks. Made of top quality polypropilene with high resistance & bio foam protected inside with adjustable straps fitting. 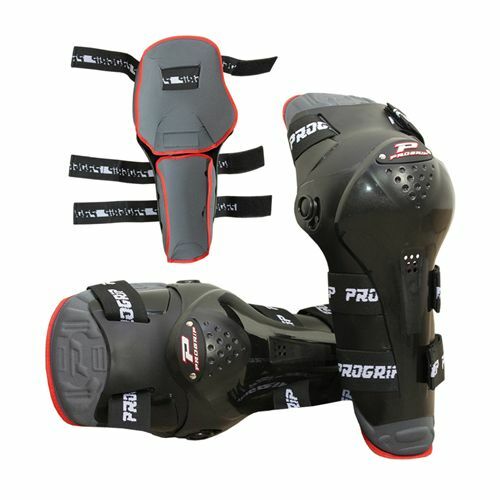 Made of polypropilene with high resistance & bio foam protected insidewith adjustable straps for proper fitting.